The Numismatic Literary Guild (www.NLGonline.org) Board of Directors unanimously approved the appointment of Ron Guth of San Diego, California to be the NLG Executive Director starting September 1, 2018. He succeeds Donn Pearlman of Las Vegas, Nevada who agreed to serve in that role for a year following the August 2017 passing of long-time NLG Executive Director Ed Reiter. Guth is an award-winning author and researcher whose works include "Coin Collecting For Dummies", "The 100 Greatest Women on Coins," and the "Encyclopedia of United States Gold Coins 1795-1933" (co-authored with Jeff Garrett). "For decades, the NLG has been the biggest supporter of numismatic writers, giving them the recognition they deserve for what is often a labor of love," said Guth. "I look forward to continuing the NLG’s record of service and to preserve, build, and expand the NLG so that every numismatic writer will have the opportunity to hone their craft in a supportive environment." Under Pearlman’s interim tenure as NLG Acting Executive Director extensive work began to streamline and update the annual awards competition categories "to bring them into the 21st century," Pearlman explained. "It has been an honor to serve the NLG during the past year’s transition period. 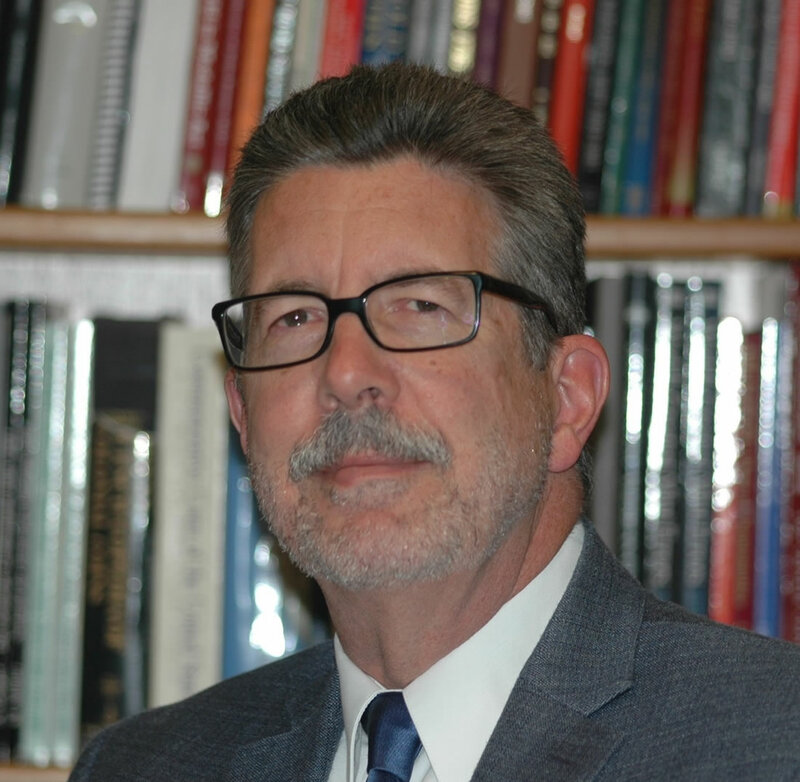 The NLG Board members and I are grateful that Ron has accepted this important role in helping to promote numismatic education," said Pearlman. Established in 1968 originally to recognize and encourage outstanding newspaper and magazine writing about the hobby, the Numismatic Literary Guild has evolved into a nonprofit organization composed of hobby writers, editors, reporters, bloggers and content producers. It conducts an annual educational symposium and an awards dinner, "The Bash," each summer in conjunction with the American Numismatic Association World’s Fair of Money®. For information about the NLG, visit www.NLGonline.org. A membership application is available here. Excellent Choice ! I’ve known Ron since his days in Evansville IN, where he had a store front ( Allowed me to hold an 1793 Half Cent, exciting ! ) A Great Numismatist !